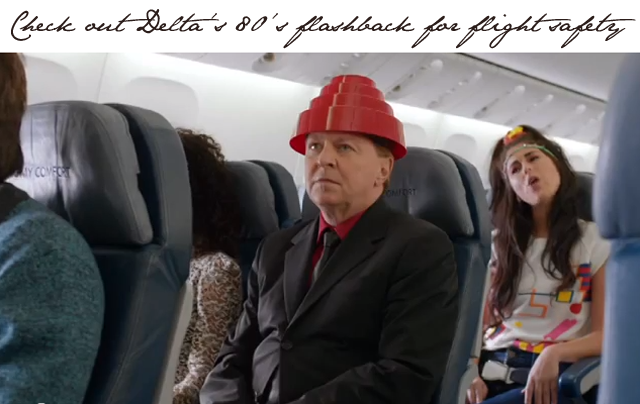 Delta are taking a trip back in time for their latest flight safety video. For just over five minutes, we're all thrown back to a decade where scrunchies were the height of fashion and a time when it was a good idea to wear lace with everything and everywhere. This one's for the children of the 80's. 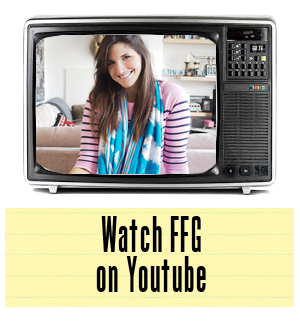 See how many references you get in watching the lengthy video. Our favourite part? Seeing Alf put on his oxygen mask. Alf, people... this is a moment.